The good people at Costco Canada wanted me to let you guys know about another great offer through Groupon. If you were looking to upgrade, this is another great excuse to sign up! This deal is similar to past deals, but this offer includes a $20 Cash Card Offer which is the highest one I have seen. This offer does not force you to buy something from Costco.ca – which is great for us out here in BC, who do not have the selection and delivery options that they do out east. I have included links back to the last 3 Groupon offers that I had posted on my site in case you want to see what has been offered in the past. Again, if you have that pesky friend, or family member who keeps putting off getting a Costco membership, this might be the perfect stocking stuffer for them! There are so many reason to join Costco, but one of the main reasons is the savings of buying in bulk. Did you know that the average markup on Costco products is 8%-10%? Costco refuses to mark up the price of any product by more than 15%. If you follow this blog and sign up for E-mail updates here, you will also be updated with the unadvertised sale items every week! The other huge benefit to shopping at Costco, is that they offer a money back guarantee of every product that they sell if you are not satisfied for any reason. If you shop at Costco regularly, you will almost always see people waiting in line to return items. Don’t feel bad returning an item, even if it has been partially consumed! It is one of the reasons you pay a membership fee to shop there. Promotional value expires Feb 3, 2019. Amount paid never expires. Valid at Canadian Costco locations only. If this voucher is not redeemed at Costco by 2/3/2019, the amount paid for your voucher will be automatically refunded by Groupon. Limit 1 per person. Cannot be combined with other offers. Must pay applicable taxes when claiming membership. Valid only for new members or those that have been expired for over 12 months. Redeem in-warehouse. Not valid for renewals. View additional terms. 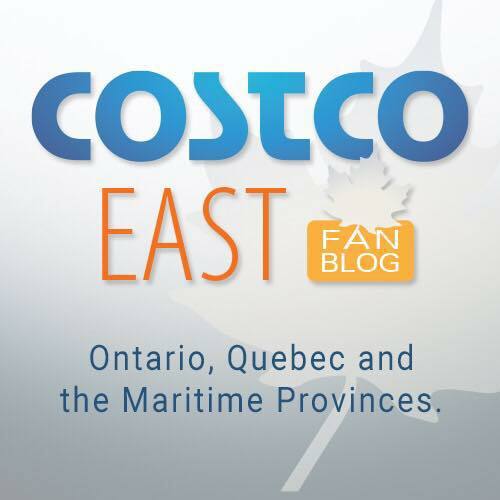 Information submitted to the Costco.ca website and Costco membership is subject to Membership Conditions and Regulations and to Costco Wholesale Canada Ltd.’s Customer Privacy Statement. A raincheck may be issued if the promotional item is out of stock during the term of the promotion. Merchant is solely responsible to purchasers for the care and quality of the advertised goods and services. Offer is not eligible for our promo codes or other discounts. Hmm. So you’re now or always been affiliated with Costco? Hi Mary, this has always been an independent blog. I am not affiliated with Costco. I’m always looking for Costco deals including membership offers. I was contacted by a representative at Costco to let me know about this Groupon deal. I have posted Groupon deals in the past and since this promotion only lasts 4 days it is nice to be able to publish this post as early as possible so that others can take advantage of it! Thank you for visiting my blog! It does sound you’re affiliated with Costco at professional level. For them to go out of their way to contact you about this promotion certainly suggests that. You even praise them by saying “the good people at Costco”. 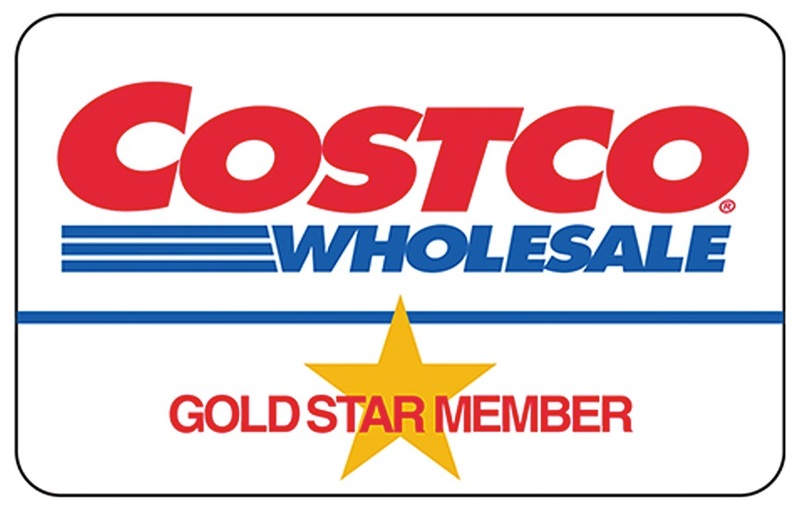 Many people already think you are affiliated with Costco. And there’s nothing wrong with that. All anyone wants is complete transparency, not half truths. Thanks for visiting my blog. As I stated before, this is a personal blog and I’m not affiliated with Costco. All the information I provide is done through visiting the store often, through reading and researching. This is the first time Costco has ever contacted me about a promotion before. Since the promotion was in line with other Groupon deals I have posted in the past, I made the decision to post. As a blogger, whose blog revolves around a single store, I thought a bit of friendly cooperation in order. I was not paid (or receive any type of compensation from Costco) to promote this deal, nor have I ever been paid (or have received compensation) by Costco in the past to promote any other blog posts or deals. Costco should pay you because you generate so much business for them!! Keep up the good kind work you do. Can a person buy this and then turn around and use the cash card to upgrade to Executive essentially making it so that the Costco Executive Membership is only $100 for the first year? The cash card can be used for anything so I do t see why you would be able to do this. My husband and I love seeing what’s on sale and you save us time and money. Thanks for all you do. Merry Christmas! Can this be purchased by someone in BC & gifted to a person out east? Thanks for all your hard work….can’t wait to receive your secret sale items! It sure can! There is even a buy as a gift option when purchasing the card.